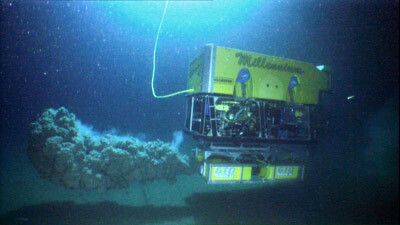 Oceaneering DTS offers the SeaSun® 4000w ROV light. 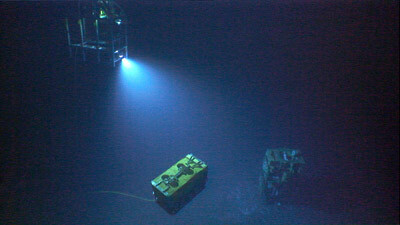 The light system is mounted on a tray installed in the ROV cage. The SeaSun® ROV light is built with the same offshore durability as the SeaSun® Shallow lights but it has been re-designed for ROV operations down to 6000m. 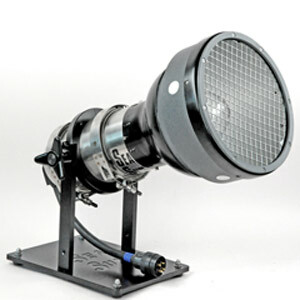 The SeaSun® ROV light significantly increases the “Area of Visibility” for ROV pilots and marine engineers.